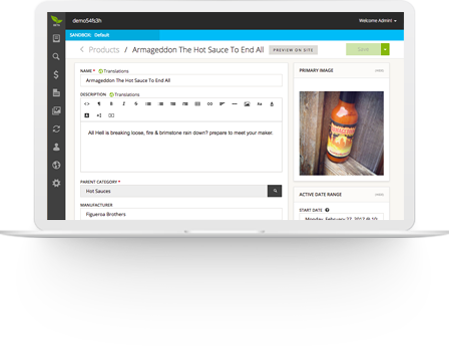 Broadleaf’s Multi-Site Edition supports companies needing to manage multiple sites and brands from a central administrative console. Common uses of this edition include managing of country and language specific sites as well as managing completely separate brands, each with their own catalog. Supporting multiple sites and brands has never been easier. Whether you need to orchestrate country and language specific sites for a singular brand or enable independent management for multiple unique brands - Broadleaf streamlines operations for any combination of web properties. Boost development velocity and provide cohesive user experiences across multiple sites. Simplify site management by supervising multiple sites from one centralized interface with Multi-Site Management. Global admin users as well as site or brand specific admin users with granular control of what functions the user can access. Set permissions for global, site, or brand-specific admin users with the ability to assign granular control of specific administrative functions. Flexible product and catalog management with the ability to have site specific products as well as the ability to have shared products with site specific overrides. 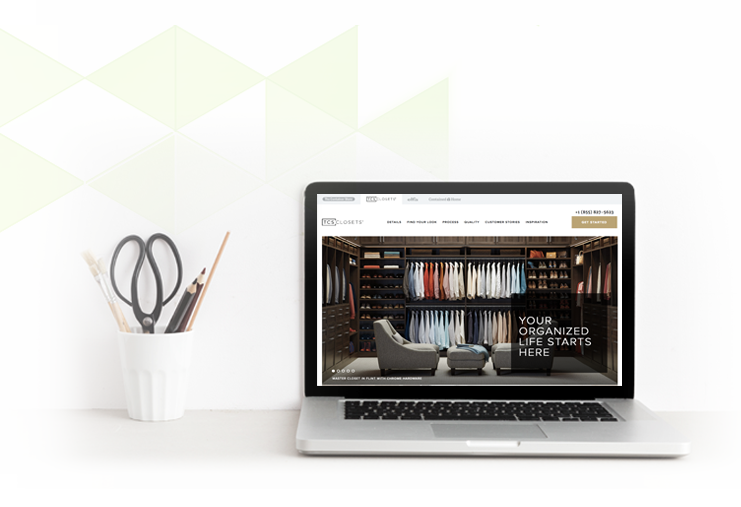 Generate new catalogs, define offers and promotions, and even select pricing parameters in just a matter of clicks via the Broadleaf admin with Catalog Management. Share products across sites with the ability to apply site-specific overrides or maintain fully site-specific products. Set site/brand-specific pricing and inventory based on geography or site preferences. Create a uniquely tailored experience for all customers to improve a sales opportunity. Use customizable themes to apply small variations between sites or provide fully customized user experiences for each site. Enable seamless shopping experiences by incorporating shared carts across sites, or maintain site-specific carts for exclusive brand management. Sophisticated search facilities with facets and relevancy managed globally or at the site level. 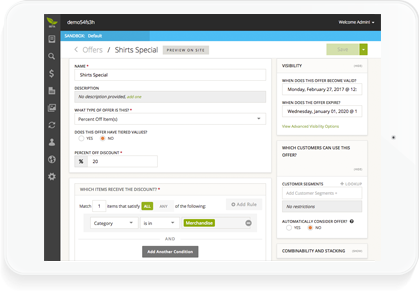 Marketing & Merchandising tools to manage offers and promotions with precision by targeting specific customers using their purchase history as key indicators. Boost conversions by utilizing sophisticated search facilities with facets and relevancy, managed globally or at the site level. 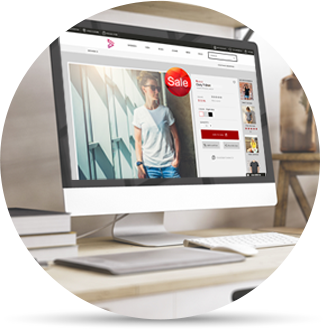 Provide tailored browsing experiences with the ability to target content, promotions, pricing, and discounts to specific customer segments. 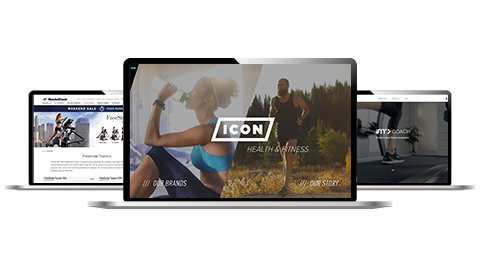 Customize themes with small variations between sites or fully customized user experiences for each site. Target content, promotions, pricing, and discounts to specific customer segments. With the power to support Fortune 500 enterprises, discover why leading brands are making the switch to Broadleaf. Do you need to manage multiple stores with unique pricing and product availability? Are you building a custom SaaS solution that manages multiple tenants? Do you manage a customer facing site and need a Digital Experience Platform? Do you manage a B2B enterprise?